The legacy of Legends is a scholarship program co-founded by Carolyn Hunt and Buck Brannaman and aims to pair students with horsemen and women who are carrying on the teachings of Tom Dorrance and Ray Hunt. In our series of articles, we meet the Legacy of Legends Mentors that are travelling to the UK to teach clinics; these articles will appear in both of our magazines; Western Horse UK and Horsemanship Journal and posted across our websites. To make sure you don't miss any of these articles sign up to our mailing list and we will let you know when we publish anything new. Over the summer we will get to know: Jaton Lord, Tom Wolter, and Buck Brannaman. Jaton is the grandson of Ray and Carolyn Hunt, travelling with them and riding under Ray’s tutelage from an early age. Jaton also worked on the family ranch in southern Idaho, competed in High School Rodeo and started colts for the ranch along and worked with clients. 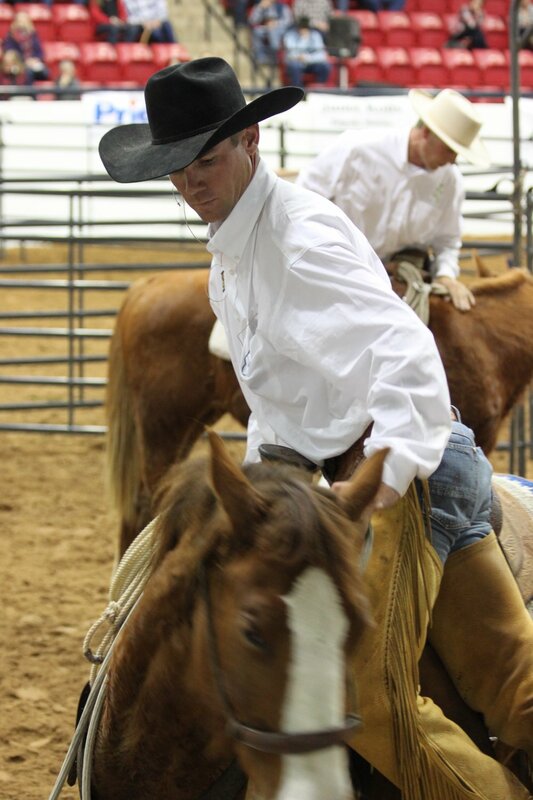 After finishing school, he went to work for Reined Cow Horse trainers Annie Reynolds and Doug Williamson. Then starting out on his own as Jaton Lord Performance Horses. Among the futurity horses he now has in training are several Colts started at the Legacy of Legends Gathering. Look out for future issues of Western Horse UK where we will chat with Jaton, if you have any questions that you would like us to ask please go ahead and put them in the comments.